A survey by one of Ireland’s most established and successful wedding showcases – The Bride of the Year Show – and Spin 1038, has revealed that despite the challenging economic climate, brides are more determined than ever to have the wedding of their dreams; with the average cost of a wedding totalling €25,000. The Bride of The Year Show survey explored wedding trends across Ireland and revealed that 70% of brides and grooms went over budget to get the wedding they wanted; with 65% of all weddings going over their initial budget, by on average €5,000. Parents still play a big part in financing the special day; 35% of couples get financial assistance from their parents, 5% let their parents pay for it all, whilst 57% fund it themselves. Ireland was the top country for proposals with 61% saying ‘yes’ in their home country; 11% in the UK and 28% overseas. The average cost of an engagement ring varied with 20% admitting a dazzling spend of over €5,000; 24% spending €5,000 and 32% confessing an average spend of €3,000. 87% of partners were solely responsible for paying for the ring, meaning one in ten couples both now contribute to help buy the ring of dreams. The findings from the survey come ahead of the Bride of the Year Show which will open its doors this weekend – 26th & 27th January 2019 – welcoming thousands of couples across the two days. Taking place at the RDS, the show will be home to more than 150 wedding suppliers all gathered under one roof. New for 2019 is the introduction of the ‘I Do School’ – two days of workshops for brides and grooms-to-be, hosted by wedding blogger Sara Kennedy from the Irish Wedding Blog. Also new to the show is the ‘Something New, Something Blue Village,’ a dedicated area for artisan and craft exhibitors to showcase their handcrafted goods. From five-star hotels offering bespoke wedding packages, to local florists and bakeries who specialise in personalisation, the Bride of The Year Show provides suppliers with direct access to buyers, helping to generate business for companies, off all sizes, who have travelled across Ireland to showcase their services and products this weekend. 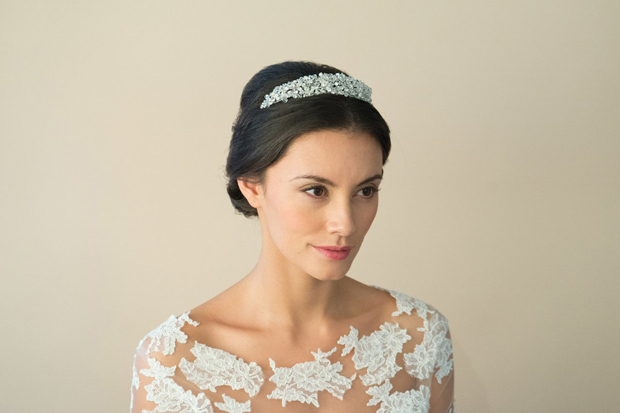 The Bride of the Year Show will open its doors at 11am on Saturday 26th January and runs until 5pm on Sunday 27th January 2019. Tickets cost €15 and can be purchased at the door. 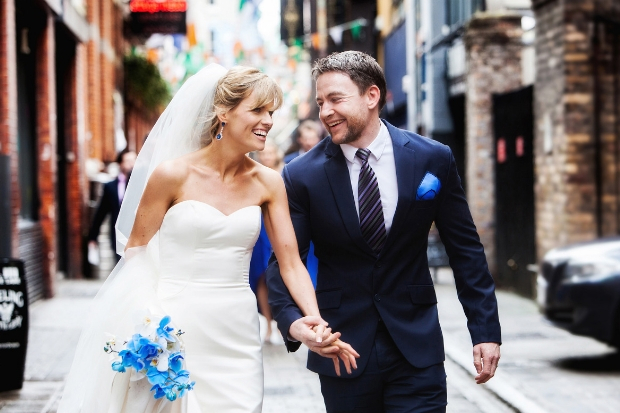 For more information visit www.wed.ie or check out @WEDDublin on social.